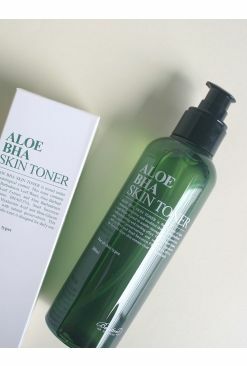 Freshly moisturizing, non-sticky and soothing toner containing 90% of Aloe Vera. 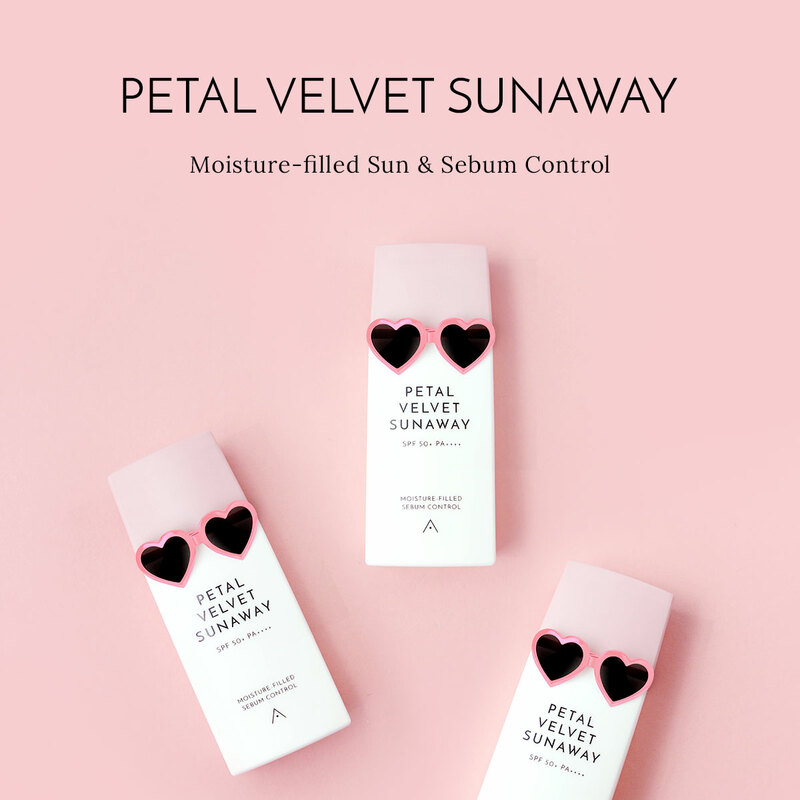 - By calming down the sensitive skin due to external irritation and enhancing the moisture lasting level, it maintains soft and moist skin for a long time. 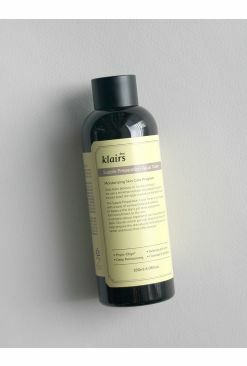 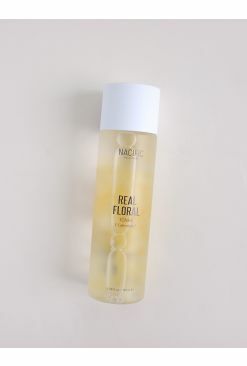 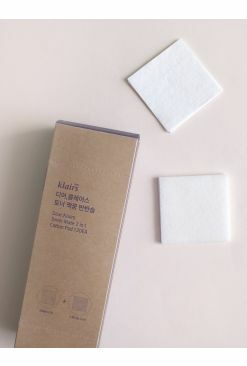 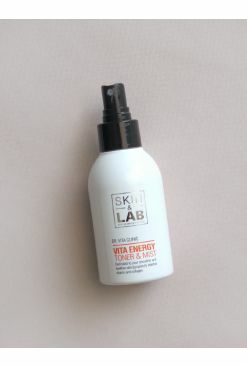 - Fresh, watery and non-sticky texture of the toner gets quickly and moistly absorbed into the skin. 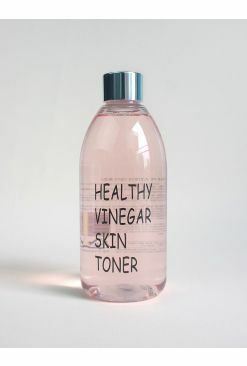 After face wash, take some on a cotton pad and gently wipe off.